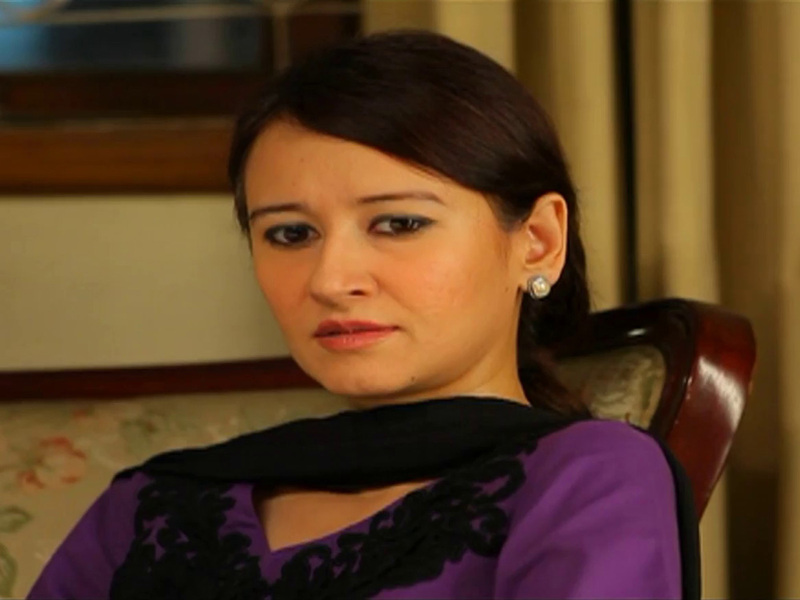 Arjumand Rahim is a Pakistani television actress, director and producer. Rahim has been seen in different television serials at different channels. Arjumand started her career as an actress in 1995 from her college. Later in 2004 she started acting in many serials. In 2006 she opened her own production house “Art RepuWik”. 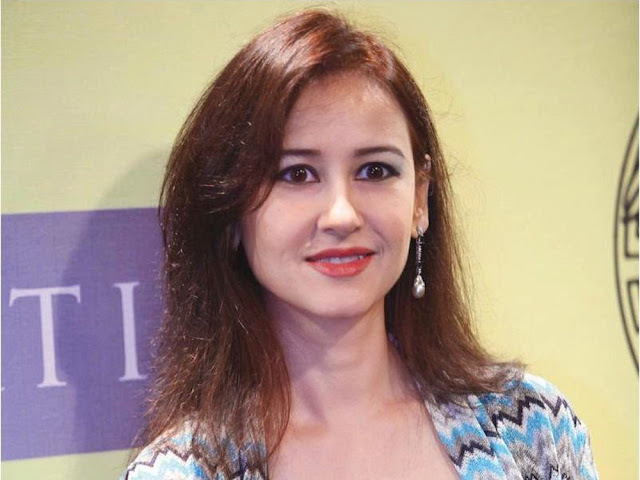 She produced Shahrukh Khan Ki Maut in 2005 and also produced Hotel for TVOne Global.